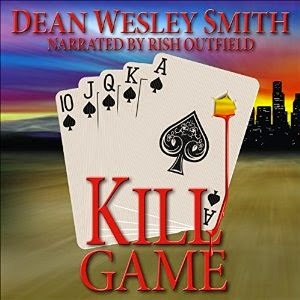 So, last year, I produced an audiobook for Dean Wesley Smith's "Dead Money." which was a Thriller/Mystery set in the high stakes world of Las Vegas poker tournaments. In addition to its main characters, it presented a second group of characters that were all retired detectives who got together to play poker and work on various cold cases . . . the Cold Poker Gang. Well, before I'd even finished "Dead Money," I got a message from D.W.S. 's agent asking if I was interested in producing the audio version of the first of the Cold Poker Gang books, "Kill Game." Of course I said yes. The members of the Cold Poker Gang are all, save one, men. And this story deals with the one female member recruiting the others to investigate the long-past mysterious death of her estranged husband. They start uncovering rocks and discovering clues, and the more they find, the stranger it all becomes. This was a short book. 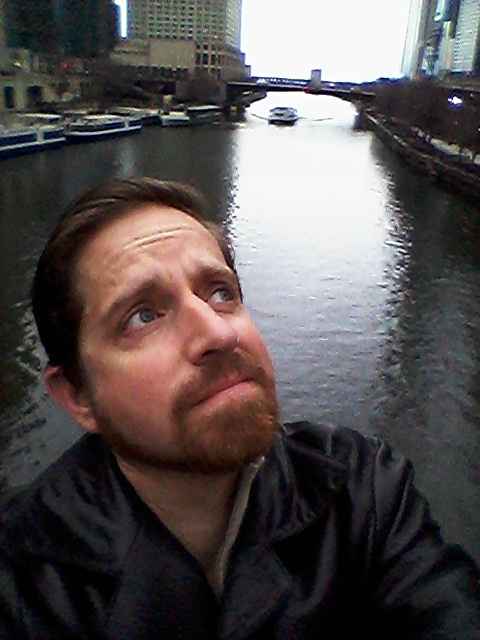 So short, it makes me think I could write one someday (soon?). It would be nice if these would sell a bunch of copies, but even if they don't, I spoke to Dean recently, and there are at least three books in the series already written. So, you never know. "...but at least the narration was good"